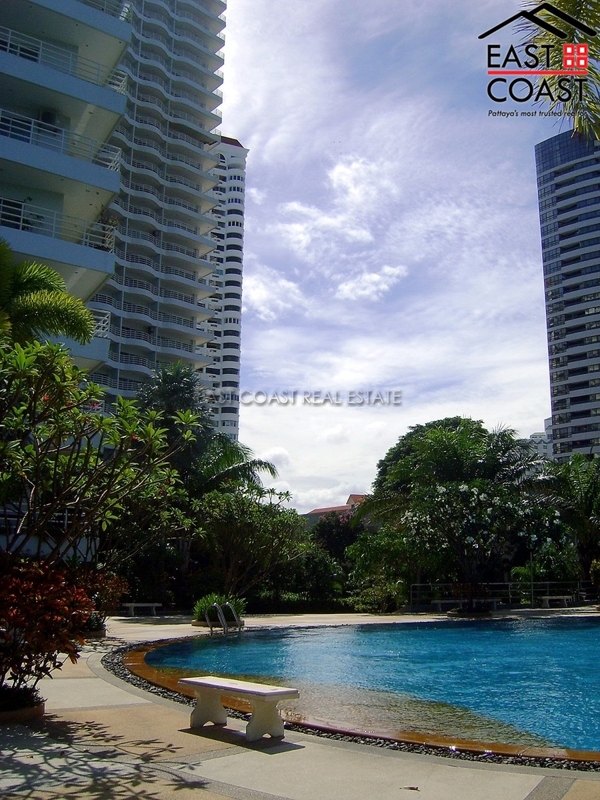 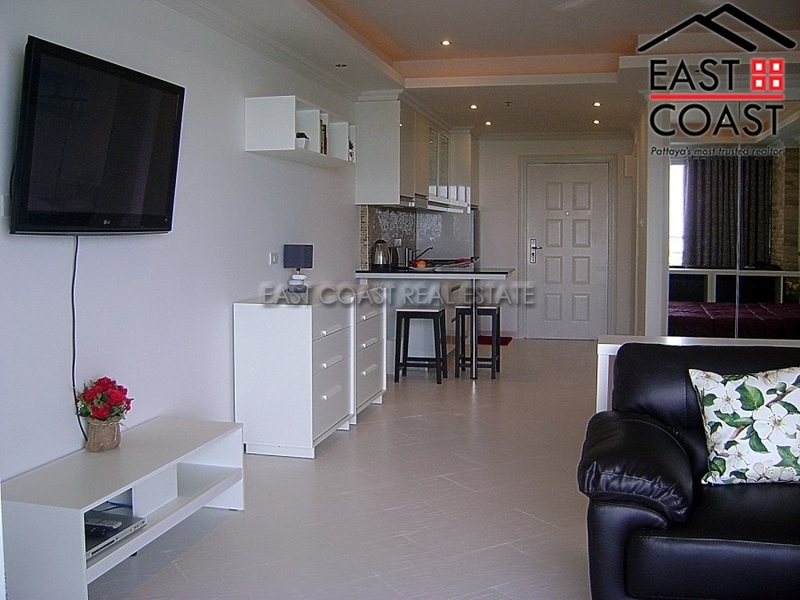 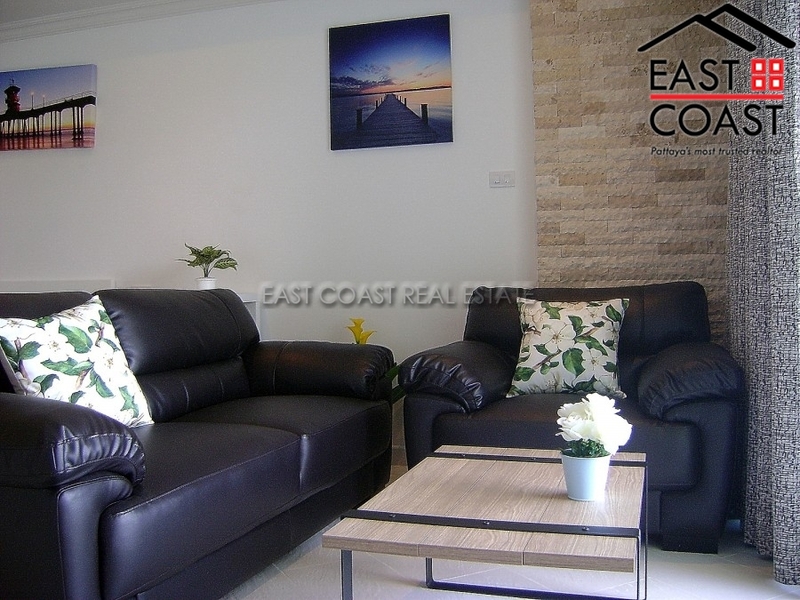 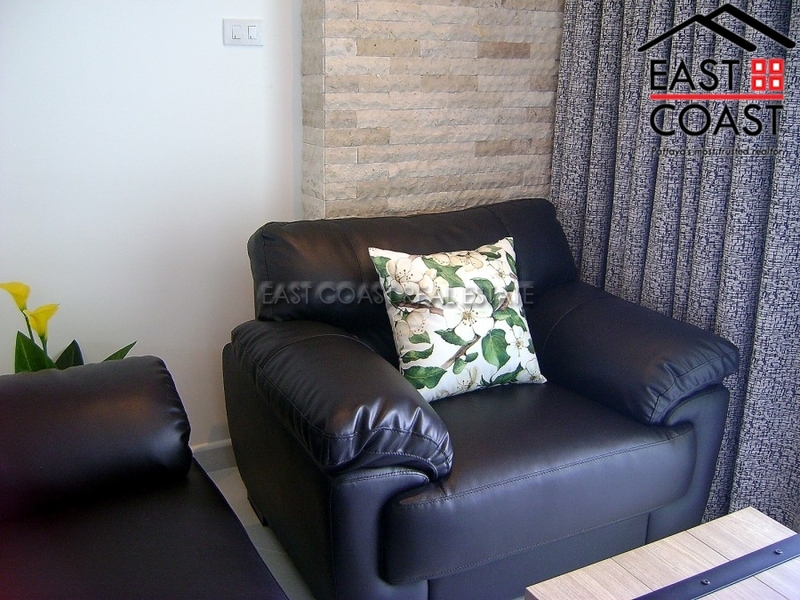 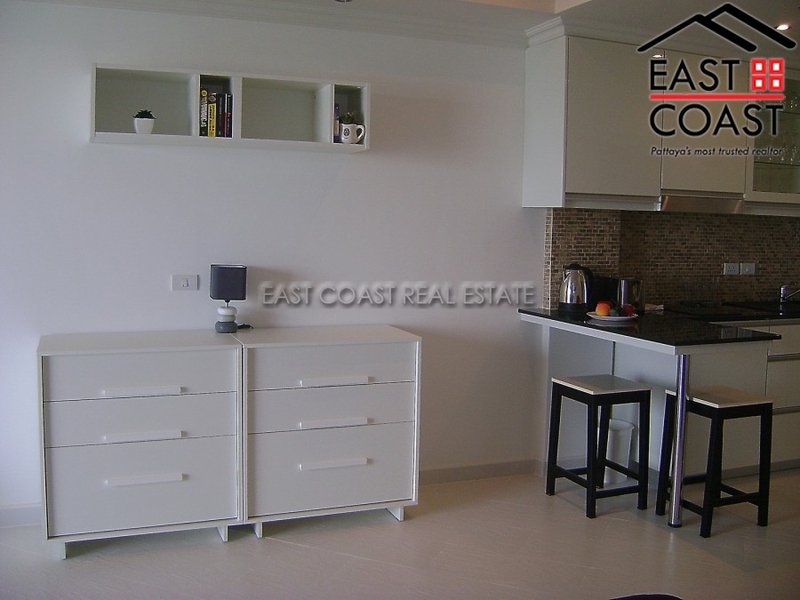 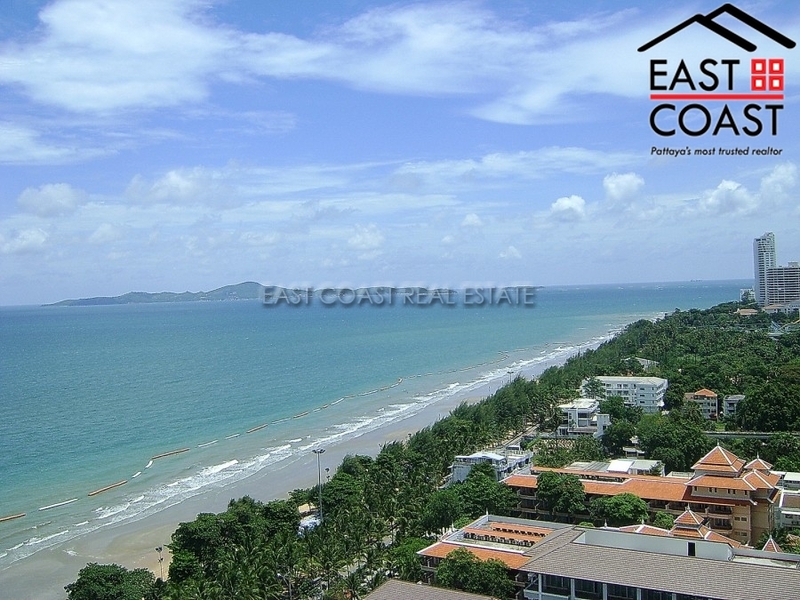 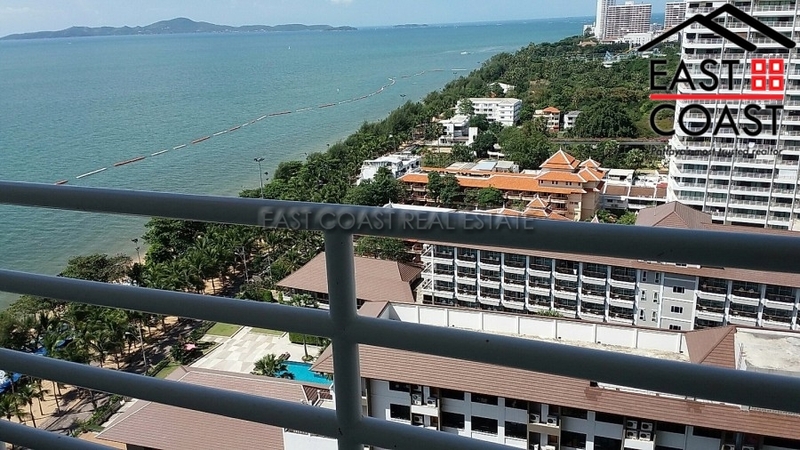 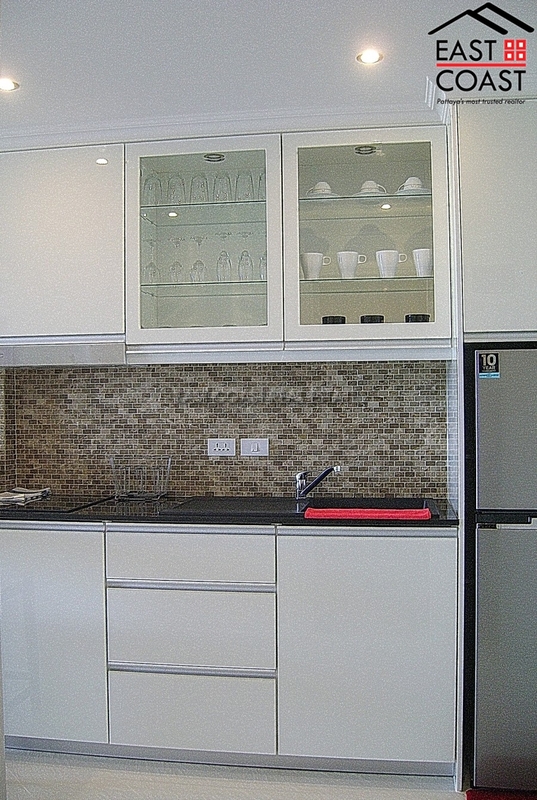 Very nice condo with stunning views situated in Jomtien. 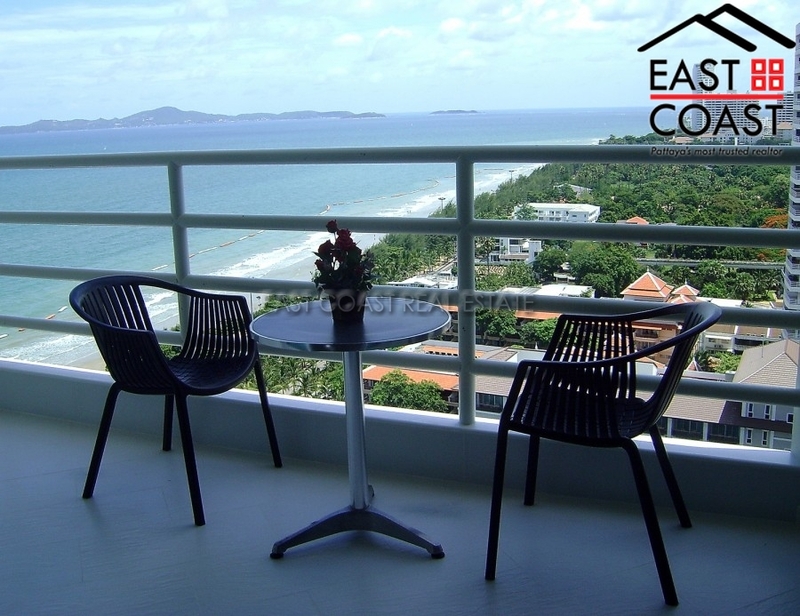 View Talay 7 has direct beach access, a large communal swimming pool, on the taxi route, stunning sea views and fully furnished to a high standard including a washing machine. 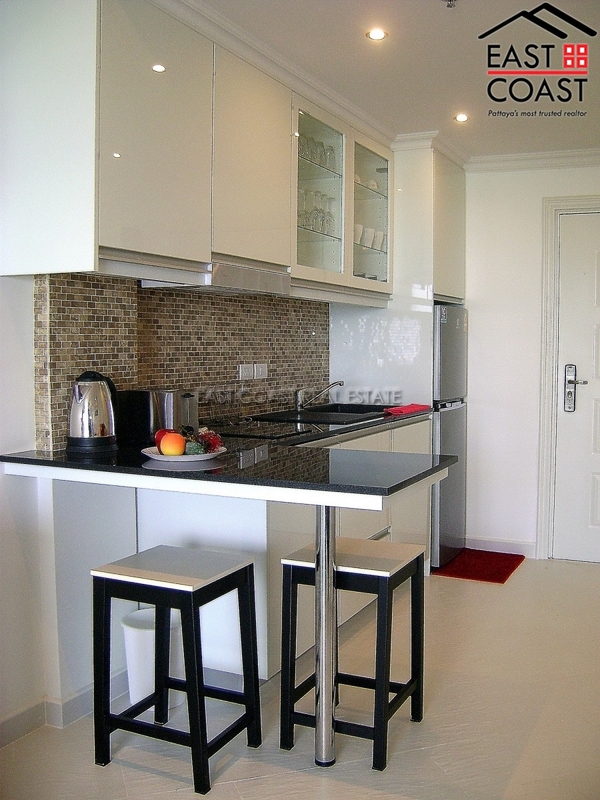 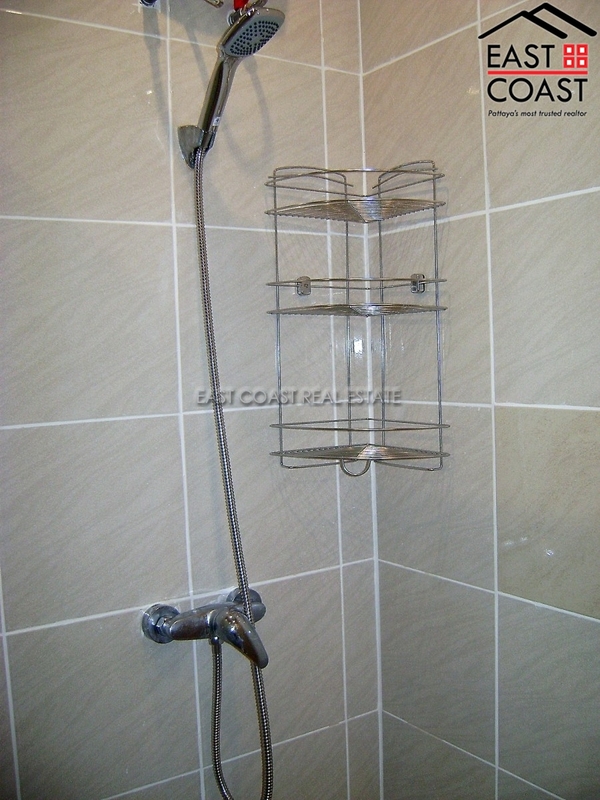 The condo also has laundry service, good security and reception. 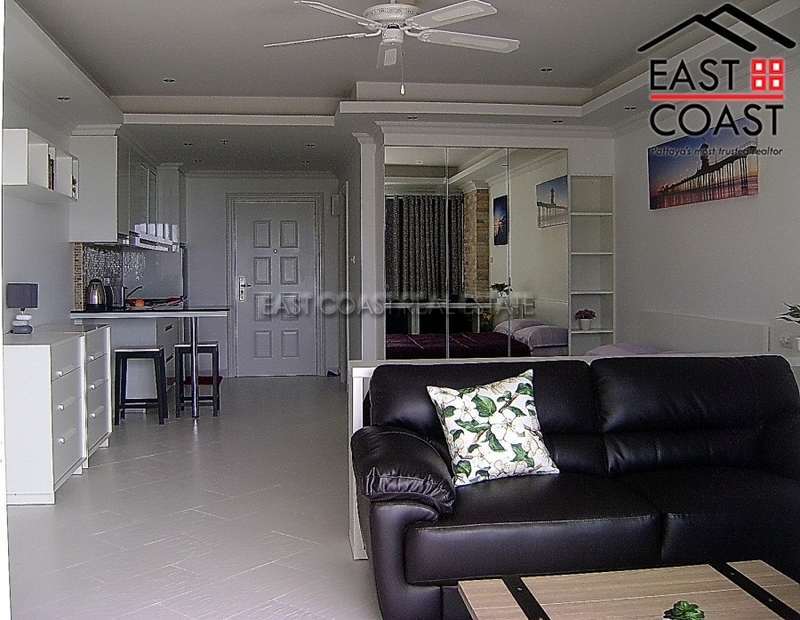 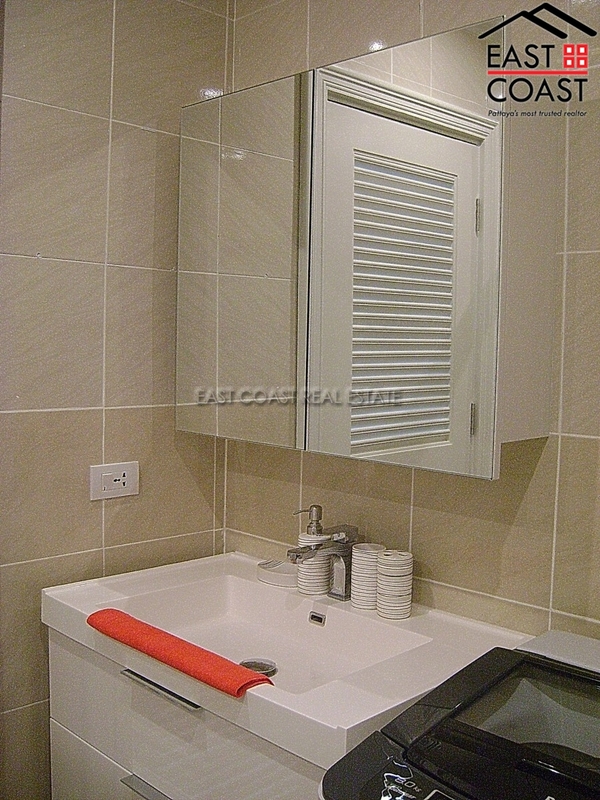 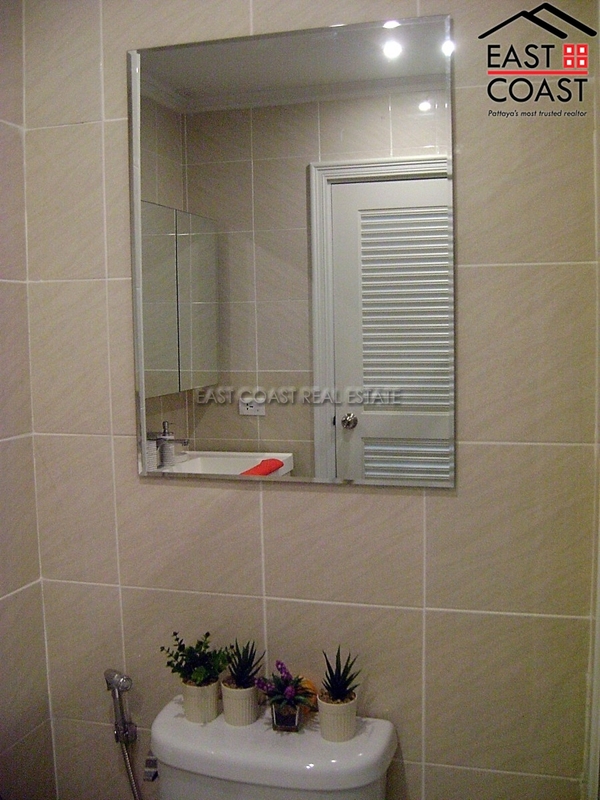 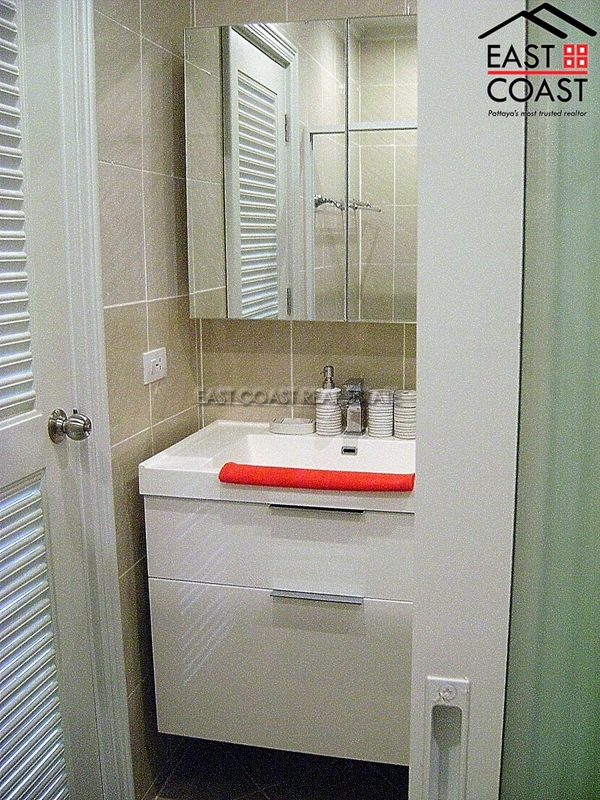 Available for long term of minimum 6 months at 25,000 Baht per month or 12 months at 23,000 Baht per month.